View Your Entire Case File Anytime. Anywhere! Representing Accident Victims and Injured Workers for over 35 years. The Law Firm of J. Michael Hayes specializes solely in personal injury law. Our firm is dedicated to fighting your case as aggressively as permissible under the law. We have the experience, in and out of the Courtroom that is needed to successfully prosecute your case. 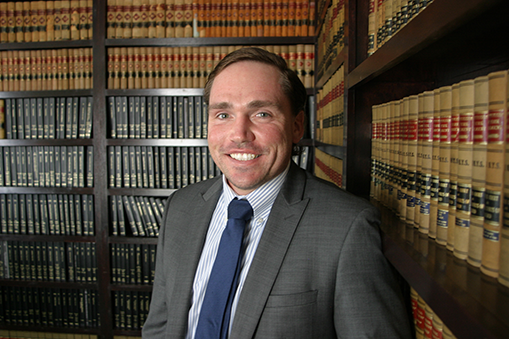 Michael Hayes understands the trauma you and your family have been through after an accident. We also know that you face the unanticipated burden of new expenses and reduced income. That is why there is no fee unless your case is successful. Furthermore, we pay litigation expenses up front and are reimbursed only upon successful resolution of the claim. Mr. Hayes has more than 35 years experience in successfully fighting personal injury cases. The firm of J. Michael Hayes has recovered millions of dollars in verdicts, judgments and settlements on behalf of its clients. We can help you get what you deserve. Contact us today at 716-852-1111 to learn more about how we can help you and your family. 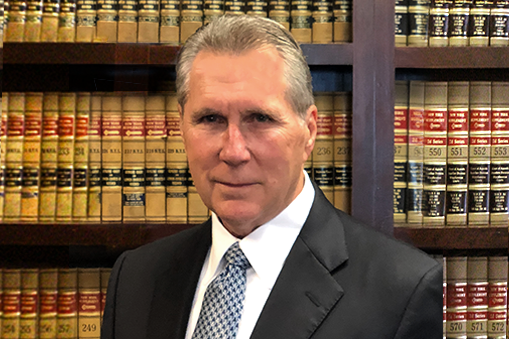 J. Michael Hayes is a Board Certified Civil Trial Specialist who has spent his entire legal career representing and helping victims of accidents and working to recover judgments in personal injury cases. 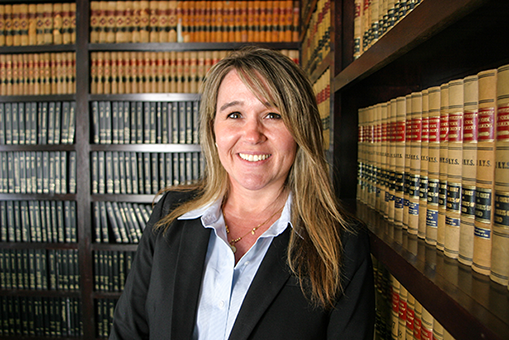 Deanna DeVries Russell has worked exclusively in the Plaintiff’s personal injury arena since entering the legal field in 1996. She takes pride in her commitment to her clients and their cases. I was without hope when I came to you—and in just a few short days you have turned my life around after months of incredible despair. Thank you for believing in my plight, and for giving me a chance to find justice. I am deeply grateful.